// Kim Thome Lump Candleholders. 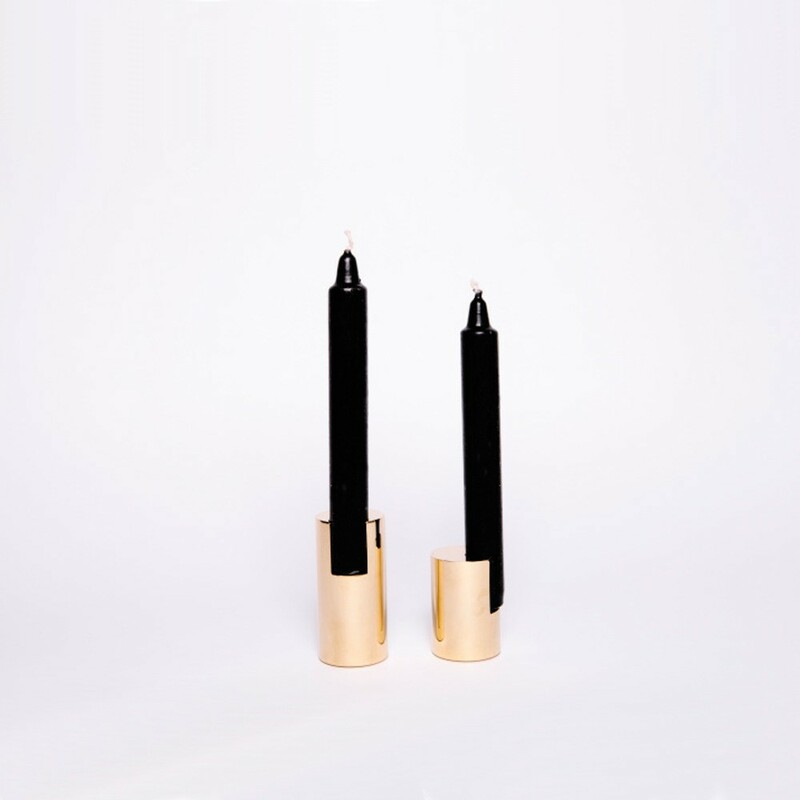 I never thought I’d be dying for brass candleholders or black candles, but there’s a first time for everything. 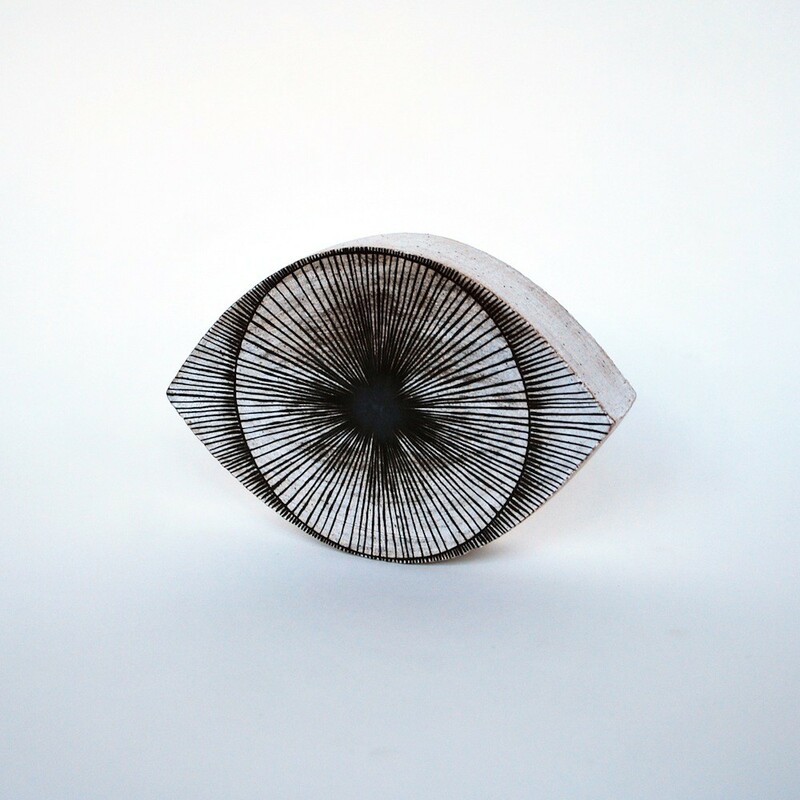 // Michele Quan eye sculpture is somehow elegant and creepy at the same time (also the eye ornament which I really want for the tree this year but sadly is over twice my budget).